Have you ever asked yourself; “If it can be built… Why can’t it be built to last?” A whole new way of thinking is coming soon. Westcon Precast Inc is once again proud to show our support for the 21st year of the Western Retail Lumberman Association (WRLA) Buying Show. Come down to Booth #323 and catch your precast concrete requirements for 2017. We look forward to seeing and visiting with you. EDMONTON, AB (January 17, 2017) – WESTCON PRECAST has launched a redesign of their website, westconprecast.com. Realizing a large portion of website traffic was from mobile phones, the new website was designed with the user experience in mind. Changes to the website make it easier for customers to download product specification sheets and request a quote, all from their smartphone. The blog component is also a new feature which will keep clients up to date with changes in the industry and relevant events. Westcon’s website will be updated regularly with with product news, events and industry activity. Proudly family owned and operated, Westcon is Alberta’s premier manufacturer and distributor of quality precast concrete products. With over 65 years building for Albertans, Westcon has proven their quality and professionalism in the precast field. Their two state-of-the-art precast plants are located in Calgary and Edmonton and are operated by seasoned craftsmen who have the ability and passion to build any precast product that will meet requirements and CSA specifications. After extensive trials and performance Redi-Rock Wall System has been upgraded from trial to proven product category of Alberta Transportation. The Redi-Rock Wall System will be listed with Earth Retaining Systems – Modular Gravity Wall. (Product ID 8122-1) Redi-Rock Wall System are not only an attractive erosion control system, it’s ease of installation can reduce the number of man hours it takes to construct wall of these sizes compared to other wall systems in the market. 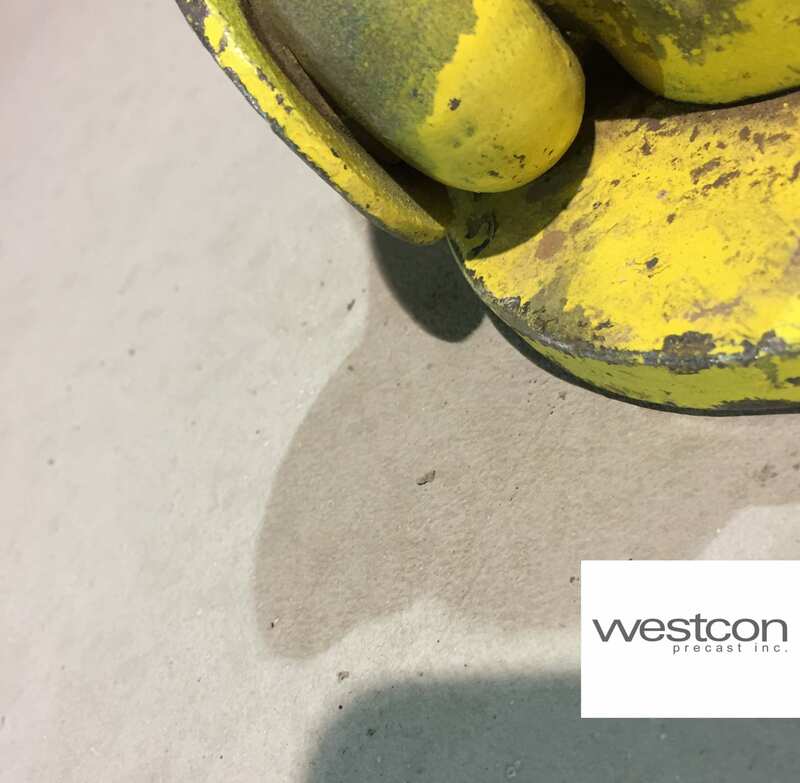 If you wish to discuss the benefits that Redi-Rock will have on your next project contact a Westcon representative today.